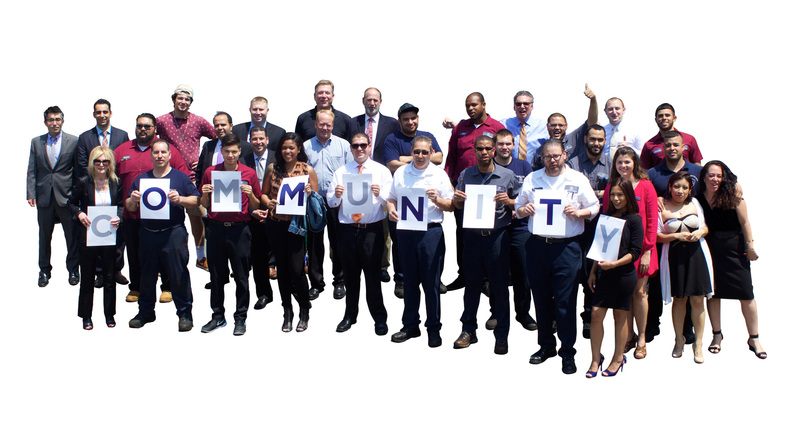 At Rallye Acura we are proud to support and work closely with the following organizations. We see the importance in helping in any way we can to make a difference in our community for the better. The American Red Cross, through its strong network of volunteers, donors and partners, is always there in times of need. We aspire to turn compassion into action so that all people affected by disaster across the country and around the world receive care, shelter and hope: our communities are ready and prepared for disasters; everyone in our country has access to safe, lifesaving blood and blood products; all members of our armed services and their families find support and comfort whenever needed; and in an emergency, there are always trained individuals nearby, ready to use their Red Cross skills to save lives. 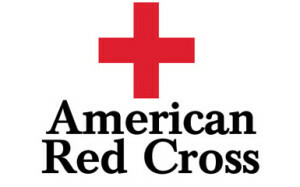 Click here if you would like more information about Red Cross. At Relay For Life events, communities across the globe come together to honor cancer survivors, remember loved ones lost, and fight back against a disease that has already taken too much. The funds you raise truly make a difference in the fight against cancer just ask one of the nearly 14 million cancer survivors who will celebrate another birthday this year! Click here if you would like more information about Relay For Life. The Mission of United Cerebral Palsy Association of Greater Suffolk is to Advance the Independence, Productivity, and Full Citizenship of People with Cerebral Palsy and other Disabilities. Click here if you would like more information about United Cerebral Palsy of Suffolk. The Roslyn Little League has provided a healthy ball playing environment to tens of thousands of young boys and girls. 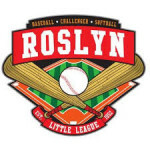 Click here if you would like more information about Roslyn Little League. We are a league of hundreds of dedicated players, their managers, and coaches who enjoy playing and love the game of baseball and softball. 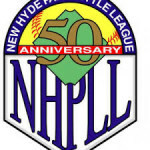 Click here if you would like more information about New Hyde Park Little League.. The Ms. New York Senior America Pageant, held annually, spotlights and honors senior women. It celebrates women of achievement, age 60 and over who, with their talent, abilities and positive projection of aging, best exemplify what senior women can and do accomplish. Click here if you would like more information about Miss Senior New York. CCALI’s mission is to educate future generations in the Chinese language and culture, to enhance the awareness of the Chinese heritage and traditions, and to expand Chinese cultural exchange within our society. Click here if you would like more information about Chinese Cultural Center of Long Island. The Roslyn Union Free School District is situated less than 20 miles from midtown Manhattan. The school district covers an area of five square miles and encompasses a group of primarily residential communities on Long Island’s north shore, including the historic Village of Roslyn and all or part of East Hills, Flower Hill, Greenvale, Roslyn Estates, Roslyn Harbor and Roslyn Heights. Click here if you would like more information about Roslyn Public Schools. St. Mary’s mission is to improve the health and quality of life for children with special needs and life-limiting conditions and their families. We are New York’s largest and most experienced provider of long-term care to children with medically complex conditions and New York City’s only post-acute care facility for children. Click here if you would like more information about St. Mary’s Children’s Hospital.